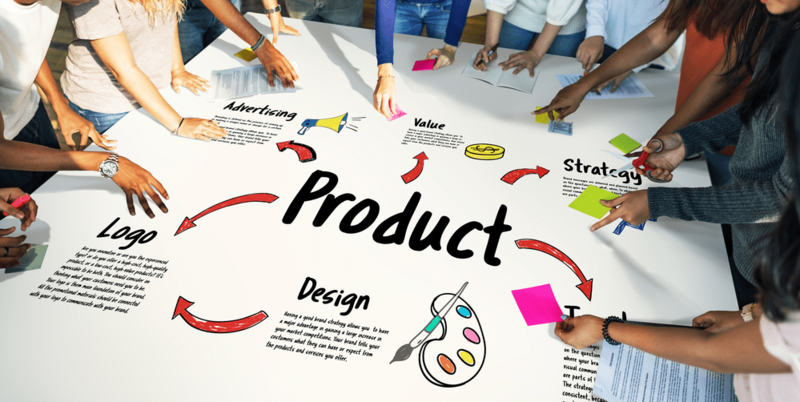 How to Design Promotional Items for Your Customers? Desires to promote your brand? As an owner of the business, it’s your responsibility to make utilization of marketing strategies that are good for the entire business and the one that can take your business to the next level. However, if you wish to promote your brand, then you need a solid marketing strategy. Majority of people talk about strategies like banners, commercial ads, internet marketing; however, people don’t give much attention to promotional items. But, the reality is that out of all strategies making use of promotional items is the powerful means to promote your brand. If you are looking for promotional items in Victoria, then ensure to choose the best and reliable company as it's a matter of your business. In this tutorial, we will see why promotional items are crucial for your small or already established business. Let’s get started! The digital form of advertisement gets digested within a few seconds, email gets easily deleted, but physical items last for longer. Things like pens, t-shirts, mugs stay with the consumer, and they used such items daily in their life. For instance, when a person makes use of that pen or wears a t-shirt in front of someone, then other people will notice your brand too. This way, it can increase your brand awareness. Although, buying a promotional item is a small investment, but its returns remain for a long time till the items are in good condition. An advertisement passes through the eyes of a person in a few seconds, but when we talk about gifts, it remains with a person forever until and unless the item works well. For instance, a customer will wear a t-shirt for a long time or a person will drink tea in a mug for refreshment. All such freebies, no doubt, is an ideal way to increase the exposure of your business on a regular basis. It doesn’t matter what sort of promotional item a person is buying, but the fact is, the items have the power to make your business unique from your competitors. You only have a few seconds to make a good impression in the minds of your customers, so give them something they truly adore and remember forever. One small item can boost your brand awareness. When you gift someone a beautiful company mug or t-shirt, then the odds are higher than your connection with that customer will get stronger rather than by giving them a regular business card. Promotional items are a powerful tool to make an immediate impression on customers. This is an ideal option for new businesses who desire to capture the attention of their customers towards the brand and for already established businesses to draw new leads. The more a person distributes the item, the more awareness they can generate towards their brand. This is much effective as compare to advertisements since they will forget the ad once it goes away from their eyes. In such cases, a promotional item is an ideal option as it is authentically useful. It looks attractive when a person put enough information on the promotional item; however; at times doing this can devastate the complete design. Below given are some points that one must keep in mind while designing any promotional item to make the gift a memorable one. Of course, you won’t need a website or phone number, strap line or business biography on the item. Try to put less information to attract the customer towards your brand. Logo as well as website is enough to include in your promotional item. Choose the item with normal colors to sustain style steadiness and to enhance the odds of brand name awareness. On the off chance, if you didn’t find the item in usual colors then go with neutral colors as it will enable the identity of your brand to stand out through your brand logo as well as text. Since, if you are investing money in buying any promotional item then, of course, you will want that item to remain with the customer for a long time. T-shirts, mugs, and pens are some items that customer can keep with them always as a person can use these items in their daily life. Hope you have enjoyed this blog and it helped you in knowing more about promotional items. Now you assume how such items can enhance the awareness of your brand and can take your business to the heights of success. In addition to this, such items are perfect for building a strong customer base.